It has been known that Disney is preparing its own video streaming service for quite some time. Its plans have been impacting rival services already as it removes content from the likes of Netflix, for example, to be ready for launch. Yesterday evening at an investor presentation in Burbank, California, we got the first solid details about the service, its scheduling, and pricing. "Disney+ marks a bold step forward in an exciting new era for our company—one in which consumers will have a direct connection to the incredible array of creative content that is The Walt Disney Company's hallmark. We are confident that the combination of our unrivaled storytelling, beloved brands, iconic franchises, and cutting-edge technology will make Disney+ a standout in the marketplace, and deliver significant value for consumers and shareholders alike". What kind of content will you get to see on the Disney+ service? Beyond its own signature content - new and old, the firm owns major franchises such as Pixar, Marvel, National Geographic, ESPN and Star Wars, and has recently spent $70bn on 20th Century Fox. Furthermore, it is a majority owner of US streaming service Hulu, and owned Hotstar in India which has an astonishing 300m subscribers. Specific shows and films which will be available via Disney+ were helpfully sketched out at the investors meeting. The launch library was described as robust, consisting of content such as Magic of the Animal Kingdom, 30 seasons of The Simpsons, and 500 films including family friendly Fox classics. Original series are already planned and in production, such as an exclusive new season of Star Wars: The Clone Wars, High School Musical: The Musical: The Series, and Marvel Studios' series Loki. 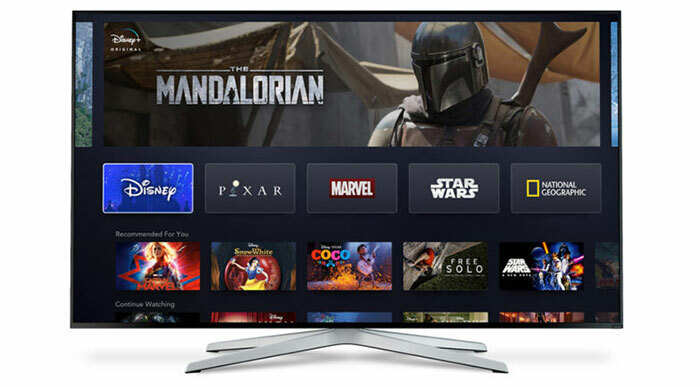 The Disney+ service will be available on a wide range of mobile and connected devices, including gaming consoles, streaming media players and smart TVs delivering up to 4K HDR playback. Offline viewing will be possible too. 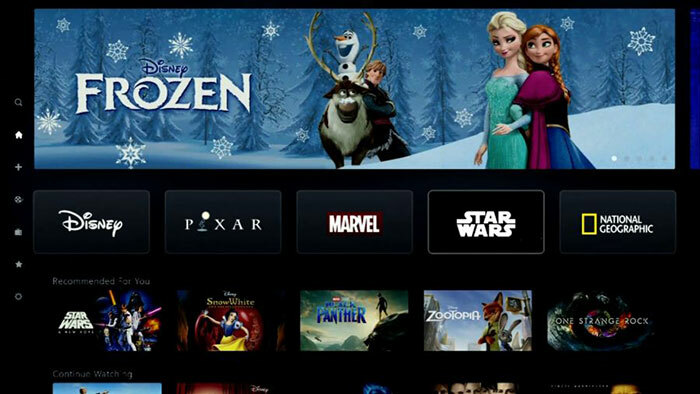 The Disney+ service will debut in the US on 12th November and will cost $6.99 a month or $69.99 per year. We don't know when it will arrive in the UK, for example, but the firm intends to get the service online and available in "nearly all major regions of the world within the next two years". 67 QOTW: Do you pay the TV licence fee? On top of energy and council tax rises, is the £154.50 licence fee deemed good value? Some reports say the Shield TV box (2017) will be updated too. So… is it time to go back to piracy yet? I'm not saying I will use piracy as a result of this, amongst many other anti-consumer practices going on right now, but services like Netflix provided a perfect solution to piracy, but once again, corporate greed has ruined that with the need to squeeze out every last penny from shows/films. The pie is only so big, and just because they all want a piece, does not mean we should have to pay more for the pie in the first place, they should all just earn less from an already bloody expensive pie. I was big anti extra streaming service when things like this were announced but the content and the price is really appealing, especially for my kids. The fact that its only going to be US based to start with is only going to encourage piracy when the rest of the world wants to watch its content. So many streaming services, so much crap to watch.